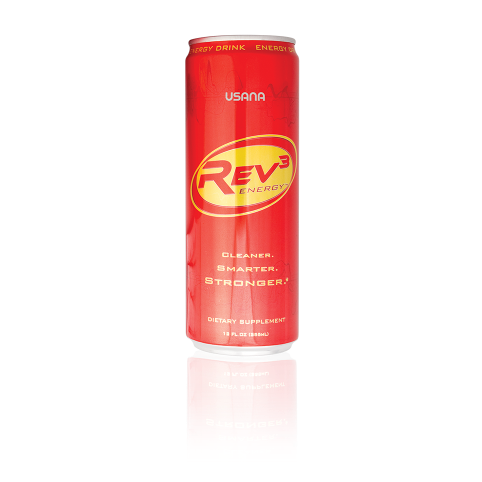 You know that fish oil is really good for you because it contains important omega fatty acids, which contribute to healthy brain function and cardiovascular health. But storing fish and cooking it properly is a hassle. And when you have a busy lifestyle, eating fish every night can get pretty pricey, pretty quick. BiOmega is a fish oil supplement that’s easy to take every day, especially when you don’t feel like you’re getting enough fish in your diet. What makes BiOmega exceptional is that it has all the benefits of fish oil in a convenient gel capsule, and it is essentially free of harmful contaminants like mercury because of its double distillation process. 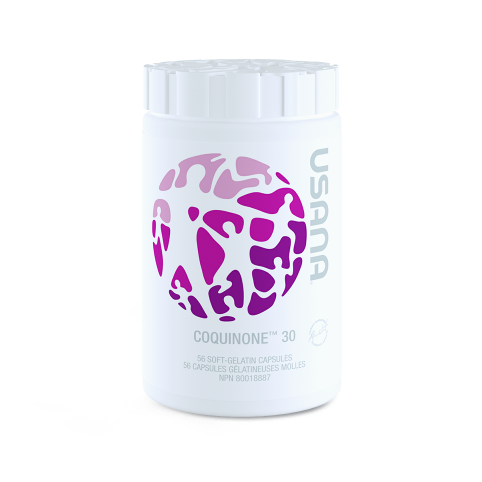 It also contains concentrated doses of DHA, a beneficial fat for the maintenance of good health. 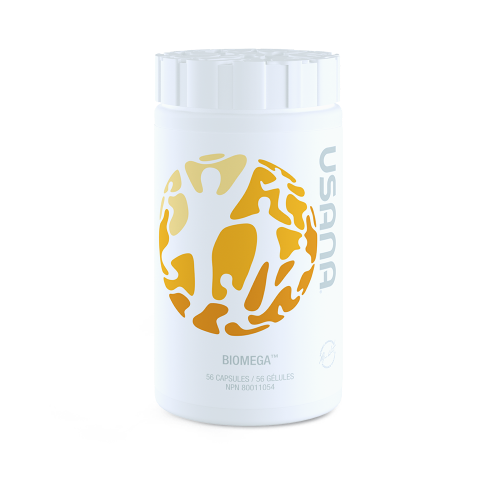 And BiOmega contains an additional dose of vitamin D, a nutrient found deficient in the average diet. BiOmega is also formulated with lemon oil to kill the fishy aftertaste found in other fish oil supplements. Because of its exclusive advantages, when you buy BiOmega, you know you’re getting quite the catch!